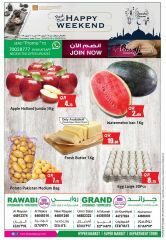 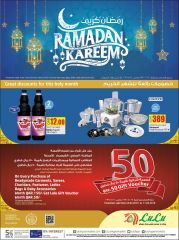 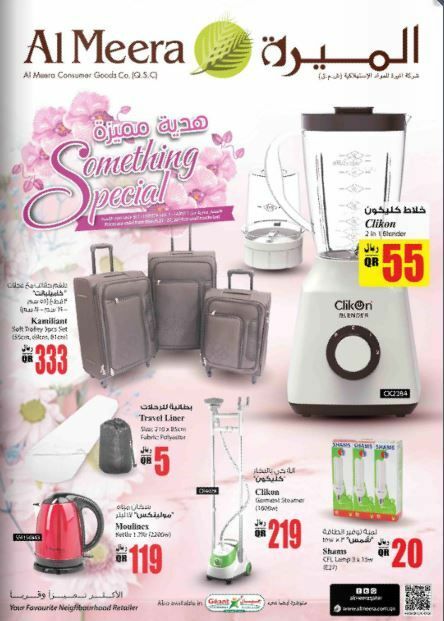 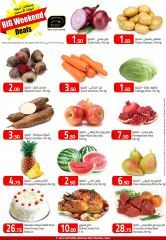 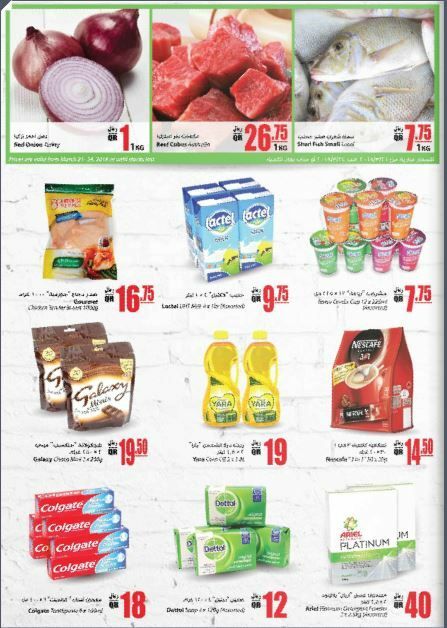 Visit Al Meera today and get everything your family needs, right under one roof. 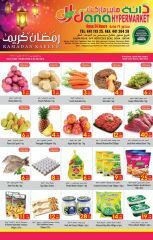 Enjoy the Something Special offer valid from 21st March to 27th March 2018 or until stocks last and avail great discounts on home appliances, fresh fish and meat, vegetables and much more.
. Offer valid until 27 March 2018. 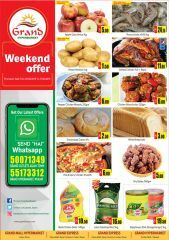 This offer starts on 20-03-2018 and ends on 27-03-2018.